Every day we are surrounded by companies treating customers with utter disrespect, both offline and on. They sell their data and waste their time. They leverage dark patterns and demonstrate complete indifference. When I saw a paying customer forcibly dragged off an airplane, it woke me up. It was so wrong on so many levels, not least of which was that it was the ultimate expression of a terrible user experience. The troubling thing is this is not a conscious decision companies are making. Rarely do company executives get up in the morning and decide to screw over their customers. In fact, many of them will say they care about the user experience. They even know it is important. The United Airlines incident perfectly demonstrates how one uncompromising customer and a smartphone can bring a multi-national corporation to its knees. Executives are afraid of this new reality, and they just don’t know what to do about it. 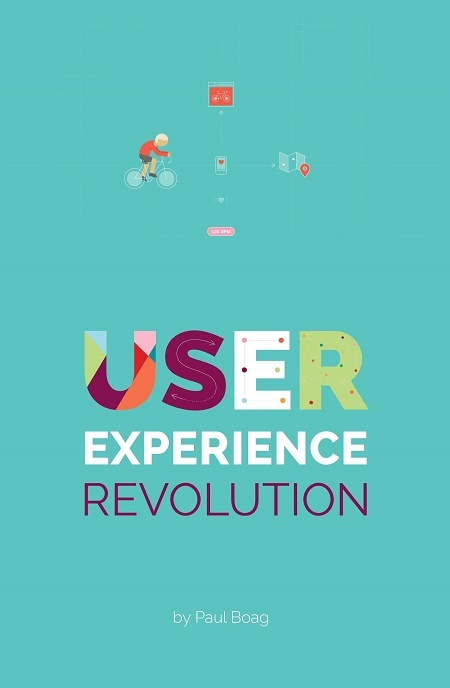 Start A User Experience Revolution, Today. We can help them. We are the product of a different school of thought. We are user-centric, agile and design-led. The skills and experience we have can extend beyond the screen. We can help companies become more customer-centric, to focus on the user experience. 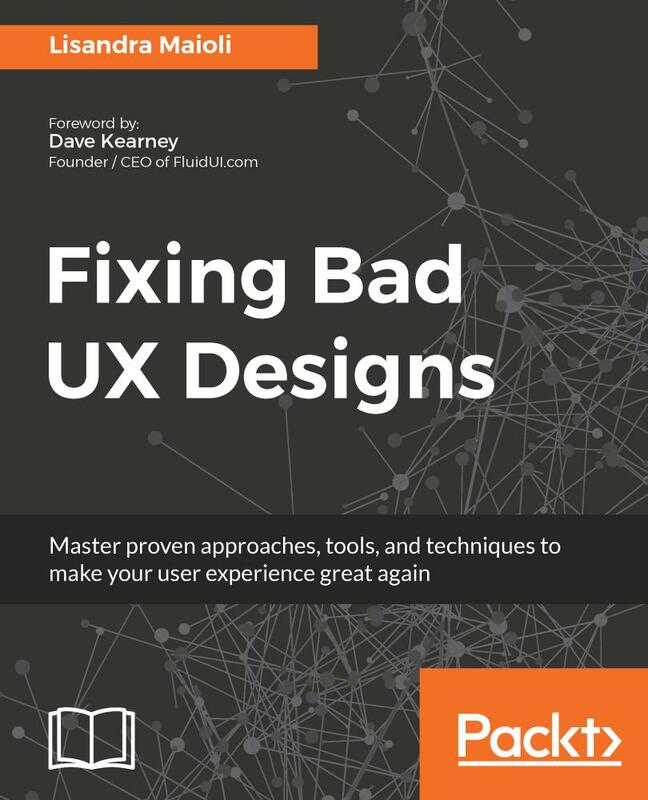 Today I am launching my new book, User Experience Revolution, and to be honest it could not have come at a better time. Companies desperately need to change, and the book shows you how to help them do that. WHO IS THE BOOK FOR? EVERYBODY! You might be a designer, marketer, content specialist or any one of many jobs concerned about user experience. You do not need to be a manager, although you might be. You do not need to be an expert in user experience. You just need a willingness to challenge the way your company does things and be relentless at putting the user first. Encourage you to break out of your comfort zone and start influencing the full scope of the user experience. 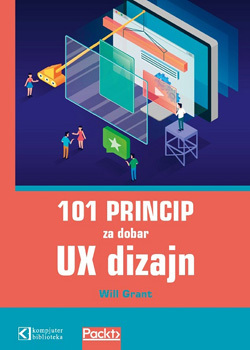 Teach you how to articulate the benefits of user-centric thinking efficiently. Guide you through the process of building a grassroots movement within your company — a movement that will advocate the needs of your users. Provide practical ways you can raise the profile of the user within your organization. Help you find and build a proof of concepts to sell the benefits of a user-centric approach. Show you how to get management interested in user experience, and gain their support. Identify ways of embedding user-centric methodologies into the culture of the company. 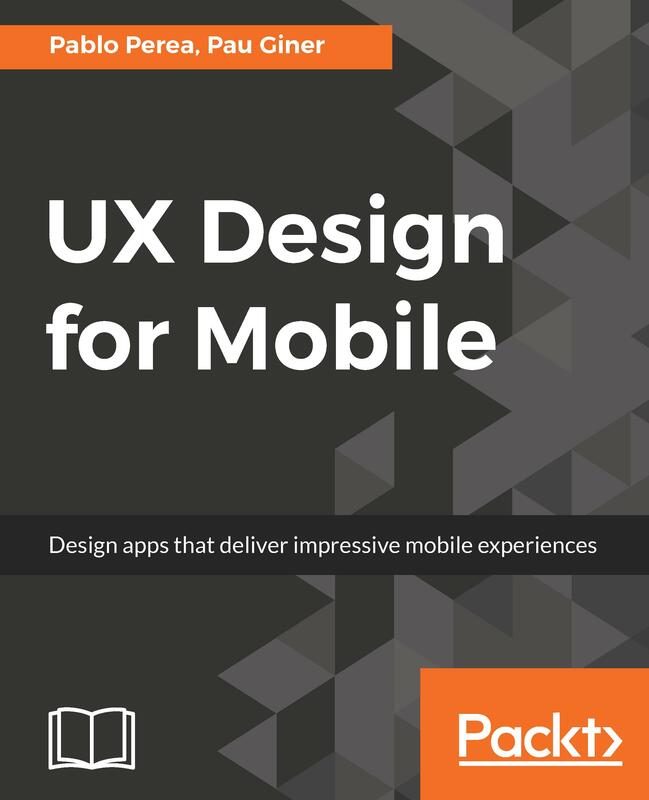 Get proficient in building beautiful and appealing mobile interfaces (UI) with this complete mobile user experience (UX) design guide.